It’s over one hundred degrees on Memorial Day weekend in Minnesota. These days, when it’s this hot what does a yogi do? We’ll talk about it in Black Seed Oil-Double Dip Yoga Challenge-Mind Over Matter-Mandela Effect-Podcast 725. Especially relevant is the idea of learning life lessons on the yoga mat. Every now and then at the studio where I practice we have something called the Yoga Challenge. Students can do 10, 20 or 30 lessons in a month. Type A’s love a challenge. Even better, why not do thirty classes in less than thirty days? I share my experiences as a student in these podcasts. To meet the challenge we have to ‘double dip’, or even ‘Triple Dip’. That means more than once class a day, usually back to back. Some people think those of us who do this are crazy. However I have learned some important lessons pushing myself to ‘win’ the challenge. Most noteworthy is an increase in consciousness. If you feel giddy after one power yoga, hot yoga or yoga sculpt class, imagine how you will feel after two? We get into it in Black Seed Oil-Double Dip Yoga Challenge-Mind Over Matter-Mandela Effect-Podcast 725. Moreover after a few days of double dipping it’s really a challenge to keep going. I never understood the often heard phrase “mind over matter“. Thought it was some kind of voodoo. But something happened this week during my double dips that taught me once and for all what ‘mind over matter’ really means. What’s more, it’s a lesson that carries into life off the mat as well. 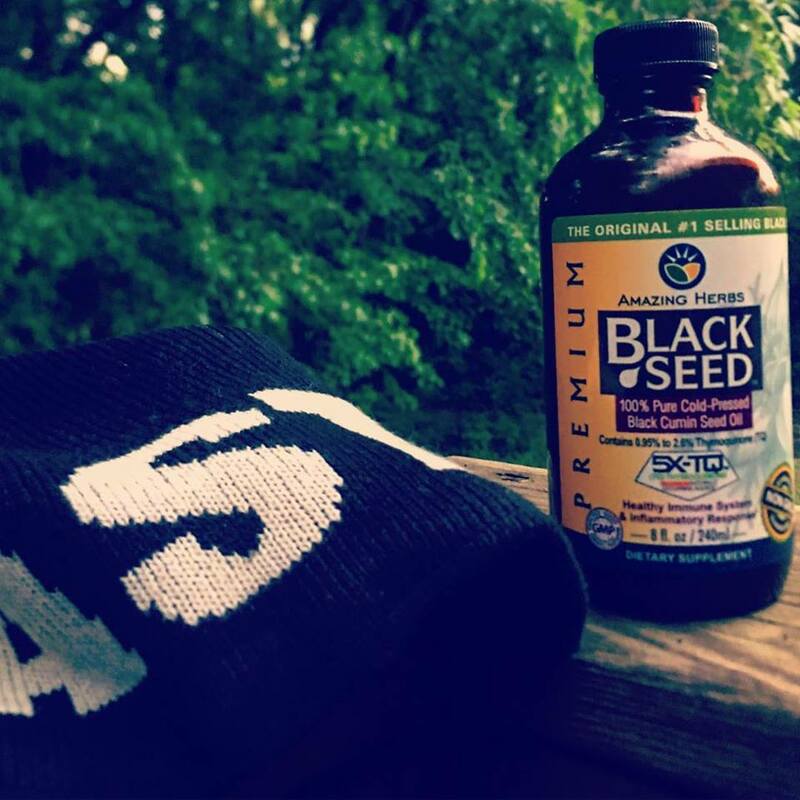 This month I have also added Black Seed Oil to my regimen. I discovered Black Seed Oil on You Tube. I’m telling all my friends about this stuff and they aren’t even paying me! Finally, the overall effect of all this yoga is an elevated consciousness. I’ve been here before. You don’t sleep very much. Hearing and sense of smell is elevated. Ringing in the ears. You feel great all the time. Sometimes though, thoughts appear in your head that make you question reality. (Thankfully the challenge will be over soon and I will come back down to earth!) I’ll tell you about something called the Mandela Effect in Black Seed Oil-Double Dip Yoga Challenge-Mind Over Matter-Mandela Effect-Podcast 725.